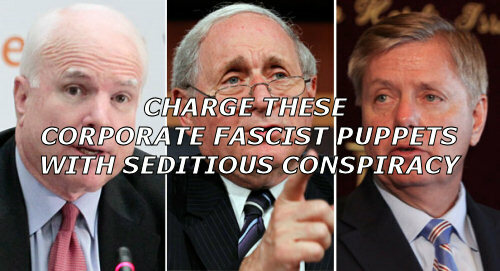 Posted in: Corporate Fascism, Kleptocracy. Tagged: corporate fascism, corporate greed, end profit wars, end the fed, expose 9/11 truth, fascism, global revolution, government overthrow, imprison the kleptocrats, kleptocracy, national defense authorization act, ndaa, occupy dc, occupy wall street, october 2011, overthrow the government, police state, political corruption, political labels, refund taxpayer trillions, regime change, repeal patriot act, reverse citizens united, single term limits, stop the machine. Posted in: Uncategorized. Tagged: corporate greed, end profit wars, end the fed, expose 9/11 truth, fascism, global revolution, government overthrow, imprison the kleptocrats, kleptocracy, national defense authorization act, ndaa, occupy dc, occupy hardin montana, occupy wall street, october 2011, overthrow the government, police state, political corruption, political labels, refund taxpayer trillions, regime change, repeal patriot act, reverse citizens united, single term limits, stop the machine. Posted in: Uncategorized. Tagged: corporate fascism, fascist america, fourth reich, kleptocracy. Subject: Gov’t preparing for the 1%’s war on us and others. This comes to us via http://www.legitgov.org . Many thanks to you, Lori. The importance of this piece is obvious. 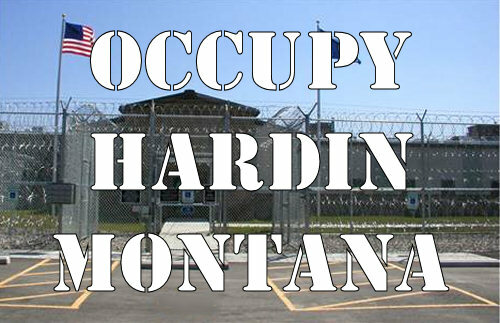 At this time, the question of who is to be housed in those large government detention centers has been answered. It is us. In this regard, it is interesting to note that the UK has declared the “Occupy” movement to be a terrorist group. Once again. Good luck to you all. 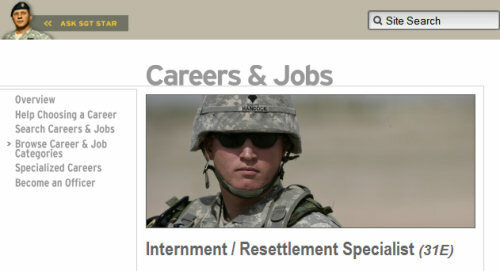 Internment-Resettlement Specialist (31E) – US Army job posting < http://www.goarmy.com/careers-and-jobs/browse-career-and-job-categories/legal-and-law-enforcement/internment-resettlement-specialist.html > 05 Dec 2011 Internment/Resettlement (I/R) Specialists in the Army are primarily responsible for day-to-day operations in a military confinement/correctional facility or detention/internment facility. I/R Specialists provide rehabilitative, health, welfare, and security to U.S. military prisoners within a confinement or correctional facility; conduct inspections; prepare written reports; and coordinate activities of prisoners/internees and staff personnel… Advanced Responsibilities: Provide command and control, staff planning, administration/logistical services, and custody/control for the operation of an Enemy Prisoner of War/Civilian Internee (EPW/CI) camp –Provide command and control, staff planning, administration/logistical services, and custody/control for the operation of detention facility or the operation of a displaced civilian (DC) resettlement facility.